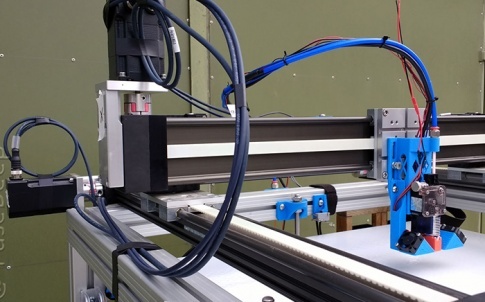 This video is the first in a four-part series demonstrating how quick and easy it is to build your own robotic systems using modular, low-cost and easy-to-assemble robolink kits from motion plastics specialist, igus. Engineers are increasingly looking to robotics to safely automate repetitive tasks, enhancing productivity across many industries and applications from automotive assembly to pharmaceutical pick-and-place. However, robotic systems are often costly to acquire and integrate, requiring highly specialised skillsets. 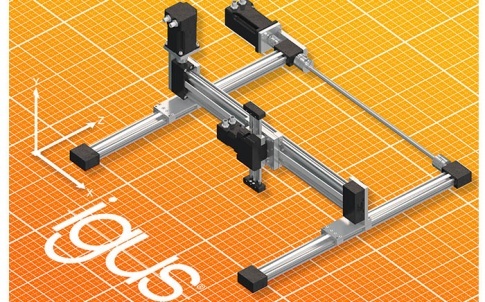 robolink from igus offers a low-cost, easy-to-assemble alternative for engineers seeking to rapidly develop lean automation systems. Lightweight, compact and versatile, robolink enables engineers to build flexible, low-cost robotic systems using a wide range of modular components, including articulated joints, gears, drives, motors, robotic arms and tools. 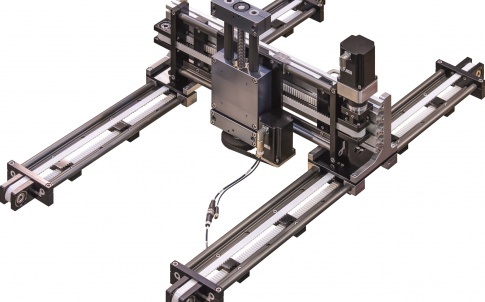 Engineers can select and combine robolink modular kit elements to meet their application requirements and construct complete, powerful, yet inexpensive robotic automation systems. 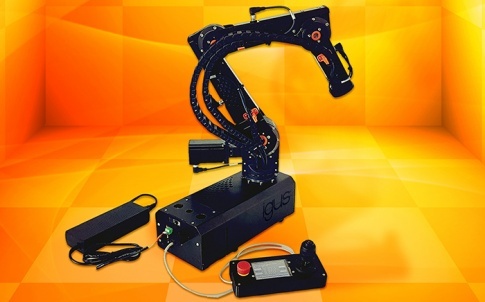 When fully assembled, the robotic arm unit can be controlled via open source, free-of-charge, configuration-based software, also available from igus. 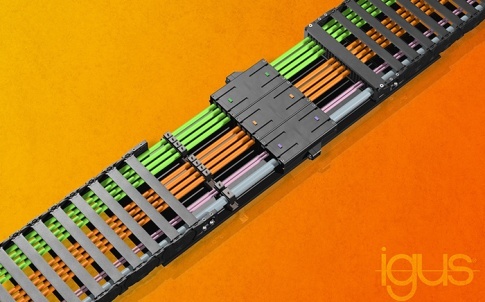 Pneumatic, hydraulic and data cables are routed through the arm, contributing to a lightweight design. 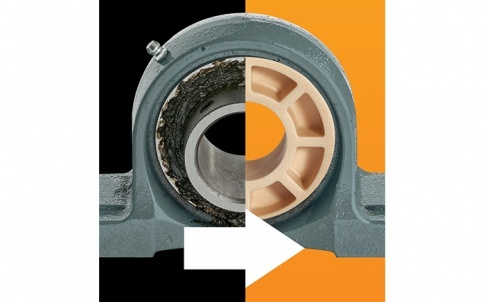 As moving mass is reduced to a minimum, the self-lubricating tribopolymer joints can rotate and pivot freely, and in common with other igus engineering plastic components, are corrosion-resistant and virtually maintenance-free.